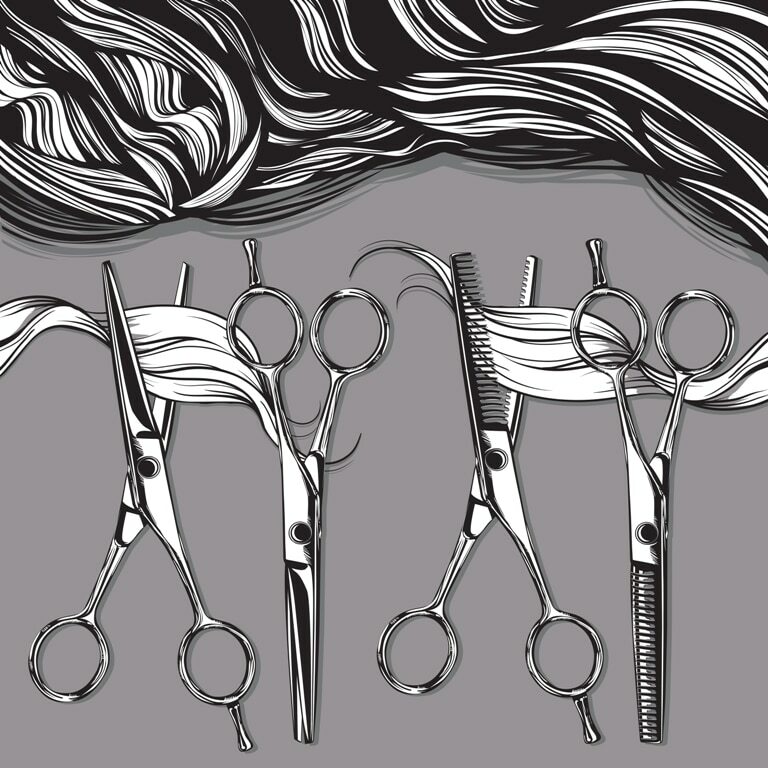 What might you expect to find in a museum dedicated to hair? Fancy hairstyles? Photos depicting how hairstyles have changed throughout the ages? Not at Leila’s. In fact, Leila’s is the only museum in the world dedicated to hair – not just hair, but art made using hair. No one knows exactly when or where hair art began; however, it thrived in Victorian times and is traceable to the 1100s. While most pieces were of a memorial nature, this was also a means of remembering individuals before photography was invented. It was considered a token of love as well as a memorial to someone who had passed away. There are traditions that date back hundreds of years that illustrate it was commonplace for a lock of hair to be given to a beloved. The oldest piece in Leila’s Hair Museum was created in 1680. It came to the United states through a Swedish family in the 1800s. A true masterpiece, the piece was sold to the museum by the last in this family’s bloodline so that generations to come could admire its intricacy. The museum also housed special necklaces known as sepia. A sepia is a picture that has been created with pulverized hair. Hair is crushed into a fine powder and tinted with paints in order to create a picture that will serve as remembrance of the individual. One piece depicts a weeping willow and was painted using the hair of a young woman who had passed away at 25. The scene is that of her young, widowed husband crying at her grave. This is one of the facets of this museum that makes it so unique – there resides in every piece the story behind its creation. Sometimes, the name and even the birth and passing dates of the individual are included in the work. And sometimes, these pieces were used as a means of preserving a genealogical tree and included many names and hair from individuals of a family. Visit Leila and her museum of hair located at 1333 South Noland Road in Independence. You can call (816) 833-2955 to verify museum hours.